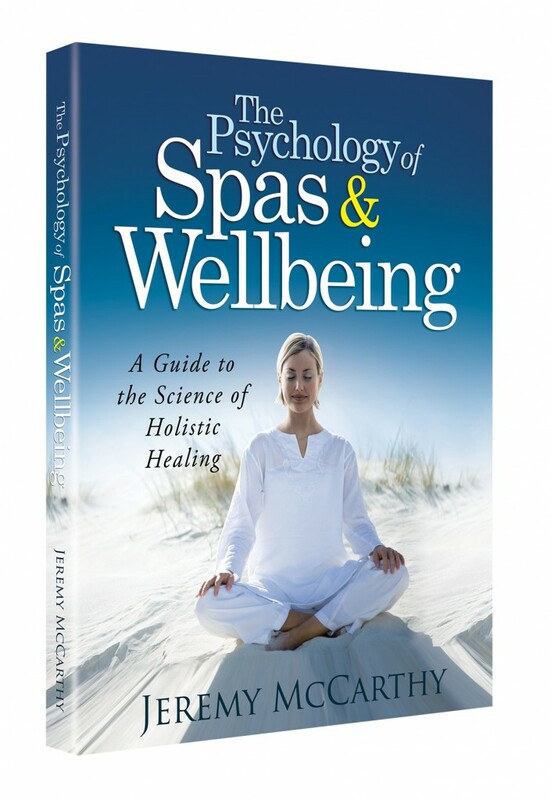 My new book on The Psychology of Spas & Wellbeing is now available! It is currently available as an e-book in Kindle or PDF versions but I am also looking into a print version in the future. This book evolved out of my capstone thesis project in the Master of Applied Positive Psychology program at the University of Pennsylvania so it is essentially a comprehensive research paper on the science behind the psychological benefits of the spa experience. The information gathered in this book is essential to anyone working in the spa world, but also useful to anyone who is working in holistic health and wellbeing. For the month of July, readers of my blog can get 25% off (the PDF version only) with the discount code TPOW25. Once you’ve had a chance to read it. I would love to hear your thoughts on it! Thank you, as always for your interest and support! For more information on the book, and to order your PDF copy, please visit http://psychologyofwellbeing/psychology-of-spa. I learned a lot reading your book, and found it not only interesting, but very enjoyable too! The main message that sticks to my mind after reading it is that going to the spa isn’t an indulgence; it’s preventative maintenance. The second take away for me is that massage therapy originates from and really still is a form of medicine. I just shared your book on the Smarts and Stamina’s Facebook page and on Twitter. All the best with it! 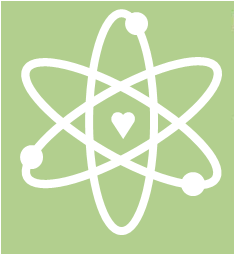 The Science behind Holistic Wellness? Looking for Possible applications to enhance the Spa? A Great Lady we both know from Cancun was drinkng 4 to 5 cups of coffee daily and not sleeping for a few years, after a few sessions with myself and the use of some Holstic-Science devices she sleep like a baby and stopped drinking coffee, its now been over a year and she is still great again. A neighbor of this same mutual friend was up all night,(she would wake her up at night as the apartment walls were not that thick) stressed out and yelling daily at staff where she worked down the strip from where she worked. The friend visited about 4 different Doctors and all she got was drugs she refused to take, so the last Dr. told her she will never be better without the drugs and go see a Shrink! I meet her crying in the hallway, sat down with her and applied the same Holistic-Science type program and after about 10 days everything changed..fo the Better. No more yelling and back to a great nights sleep again..
Point is, why try and reinvent the Wheel when you already have a perfect one here Jeremy? I must say it has been a amazing transformation and we have been ovewhelmed with clients, as almost all those that did their 3 to10 day program have brought in Mom, Sister, Cousin, Boss, Friend, Husband, even star TV actress’s…etc..
What is especially amazing is we spent only about $1000 on advertising, and we are not cheap!! Finished your book this morning and feel inspired to do more research in this area! Thanks for giving us a great guide on all the ways scientific study can enhance our understanding of “spa.” I’ll definitely be using this in my courses and as a way to jumpstart further work – perhaps looking into it from more of a consumer behavior perspective. Especially enjoyed the sections on rituals, and you had really insightful points throughout that got me thinking.